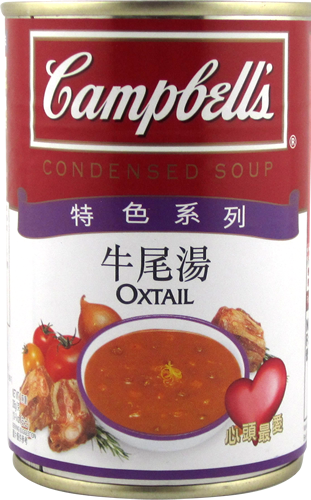 Cans canned – Eat. Sleep. Burn. Repeat. You know, the SO was shocked a few months ago when I told him that the Bovril we have in Singapore does not contain beef. He was so disgusted that the first thing he did when we got back from the UK earlier in the year was to go to the fridge and chuck the offending non-beef version into the bin. 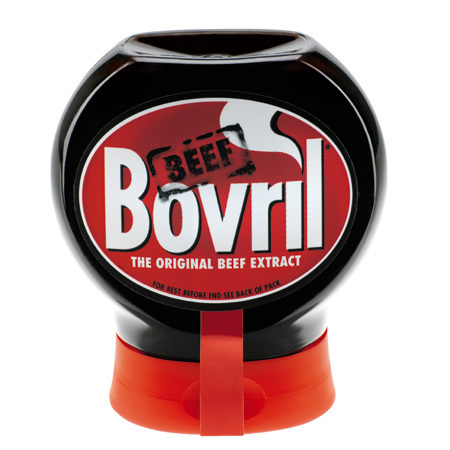 DON’T GET CONNED: Look out for the word BEEF stamped at the top of your Bovril. For those of you who don’t know, the version we have in Singapore contains yeast extract, which makes it similar to Marmite or Vegemite. There is a chicken version available here as well (I think – will check when I head to the super the next time but I do recall seeing it.) but hands’ down, beef is the bomb. Again, perhaps this was killed because of fears of BSE, but I don’t get the logic – why do you have beef stock (bullion and in liquid form) available when this isn’t? Come to think of it – lots of other flavours seem to have disappeared. I sense discrimination. 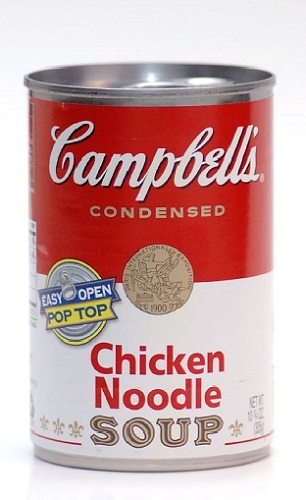 Why does Campbell’s hate us? Why? Technically speaking, these are still available (thank goodness!) 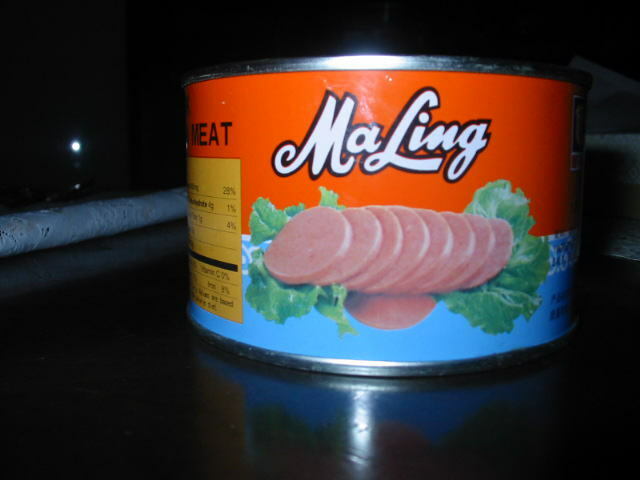 but I miss the taste of the luncheon meat of yore. For those unfamiliar with this, it’s similar to spam, and tastes absolutely delish when you fry/ bake it as you would fries (hence, spam/ luncheon fries). My mother used to use this brand,which was available until a banned antibiotic found in the product in 2007. The company has of course removed this but somehow, the taste… is different. I mean, I know it’s for my own good, but…….. man, they need to get that taste back.